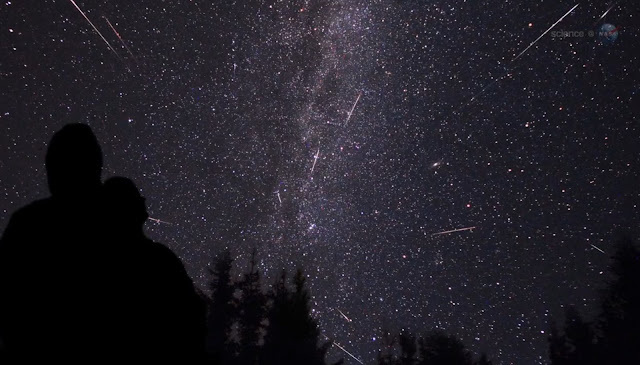 #MeteorShower New story on NPR: The Perseid Meteor Shower Is About To Peak. Amazing photo from Gavin Kelly Photography of #MeteorShower and Milky Way from Aran Islands! Got my blanket and pillow. Heading out to the bluff to watch the #MeteorShower and sleep beneath a canopy of stars. Just do it! This #MeteorShower is crazy. Fav this if you've seen it! Reading #MeteorShower tweets. So many experiencing the magic & smallness of receiving language from the universe for 1st time. I love it. Got everything I need for this #MeteorShower . Cooler full of Icehouse. Some 'Tallica on the stereo. And my gun to shoot the meteors down.